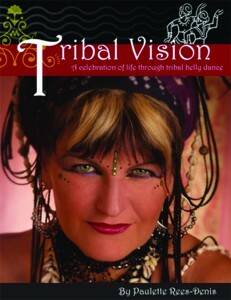 Through the eyes, hips, and stories of Paulette Rees-Denis, an internationally known dancer, teacher, and producer, Tribal Vision shows us how women have learned to celebrate life and community in the fast-growing and immensely popular world of Tribal Bellydance. 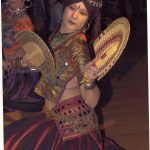 There are few books about dance on the market, and none that takes us into the fascinating world of Tribal Bellydance with one of the primary innovators of the rapidly growing style. 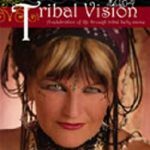 Tribal Vision not only tells Paulette’s stories, but also delves into the many reasons why women choose to dance this particular style. 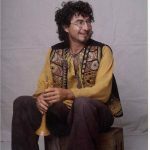 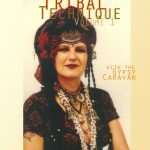 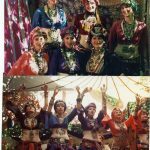 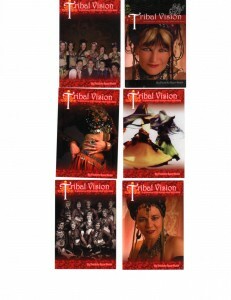 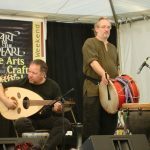 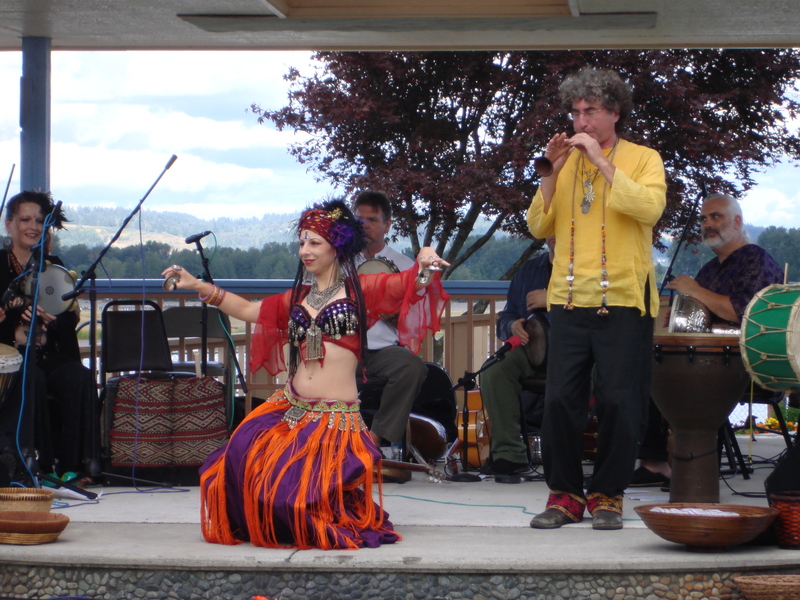 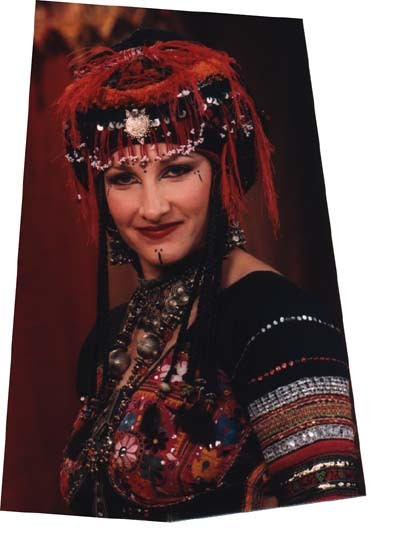 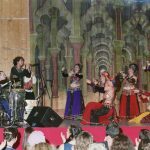 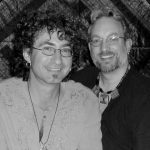 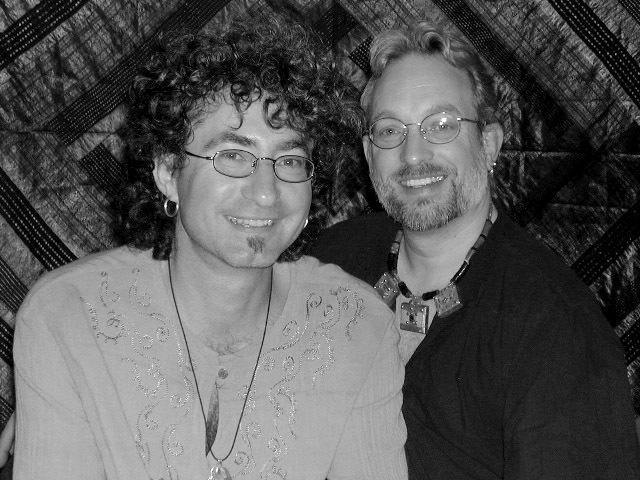 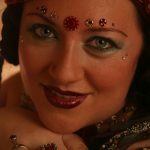 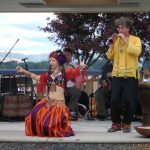 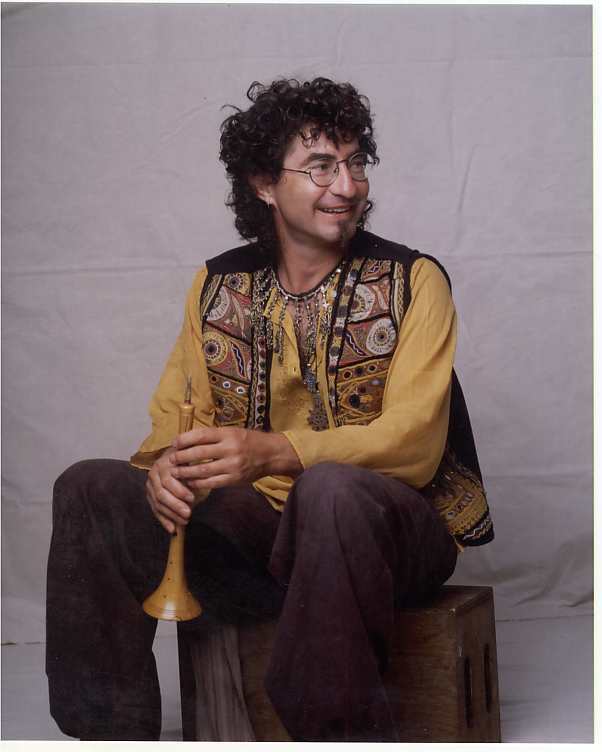 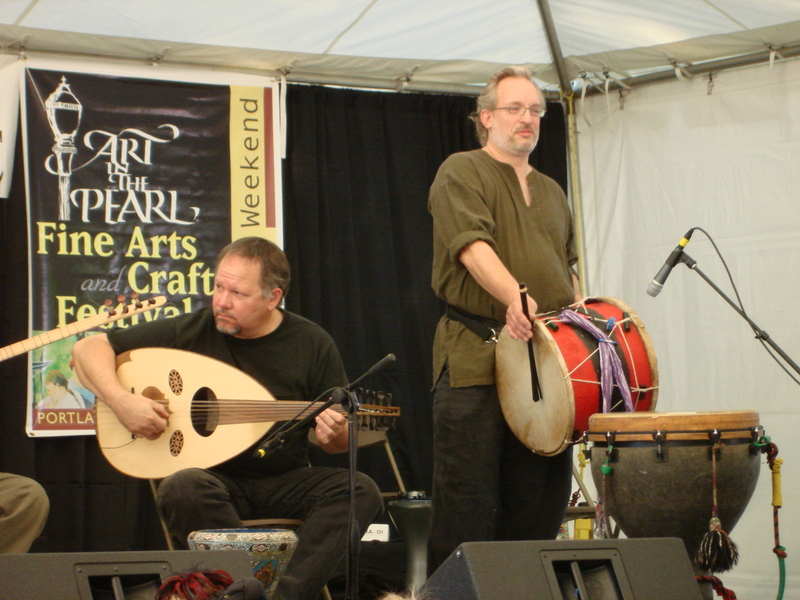 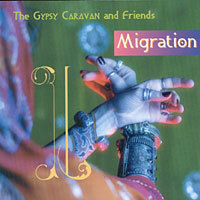 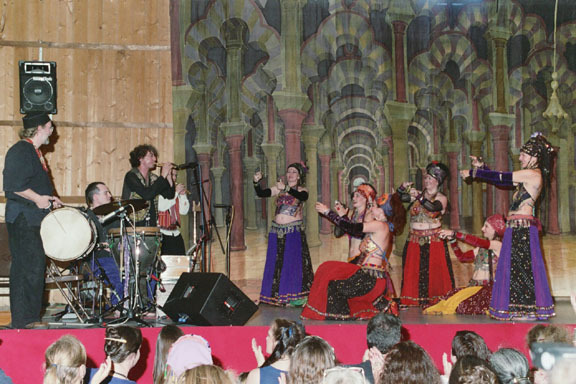 Tribal Vision explores the trancey and mesmerizing dance; the ethnic-to-groovy costuming and other opportunities that have given many women a chance to start their own business; the addictive spiritual, healing, and ritual aspects; but most importantly, the community experience of American Bellydance. 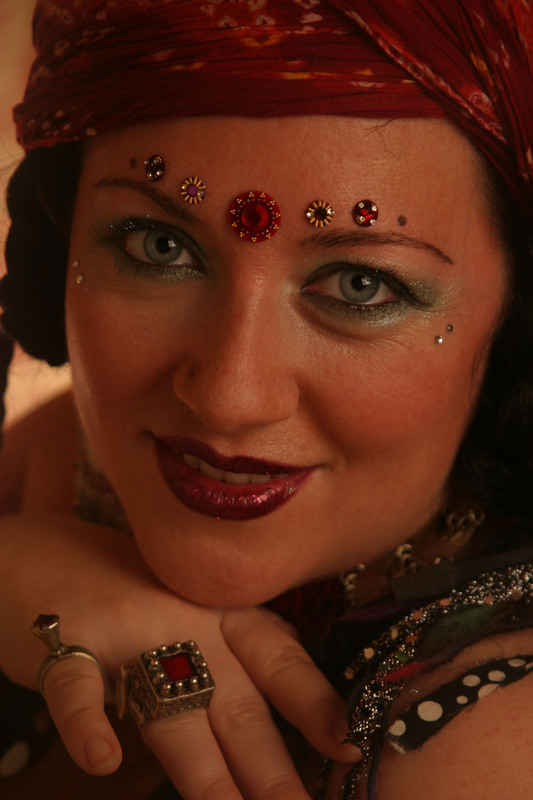 Through Paulette’s artistic vision and moving experiences, we see how tribal bellydance is a celebration of womanhood—physically, emotionally, and spiritually. 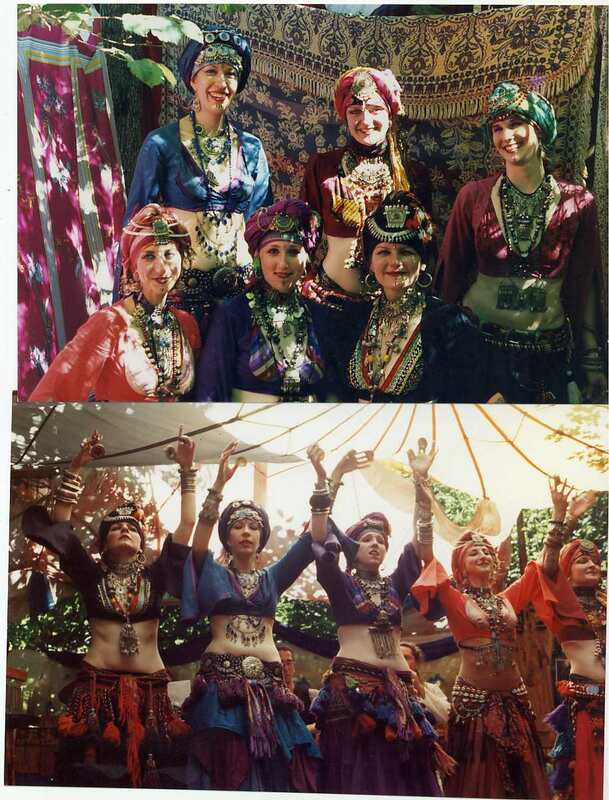 She has brought women together from around the world to dance and network with each other using the foundation of this ancient dance made contemporary. 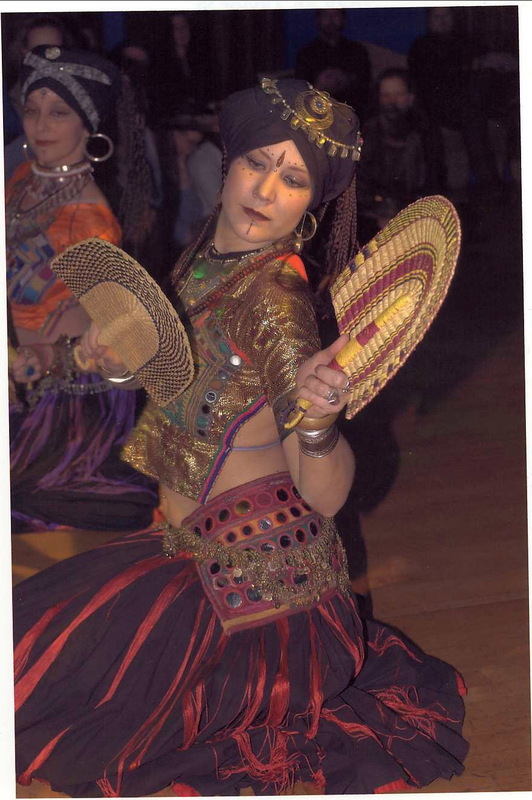 It’s evident the author took care when creating this work of art. 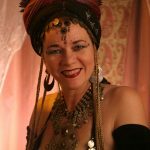 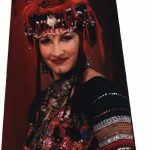 Sharing her experience of tribal belly dance on so many levels, it’s both an introduction and guide to a beautiful tradition. 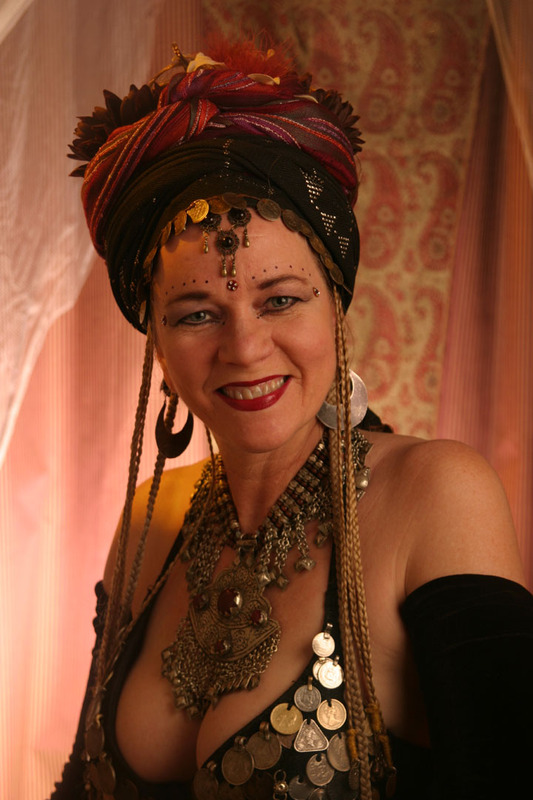 Thank you, Paulette!